Proposed Merger of Cable TV Giants Will Undergo Stringent State Regulatory Scrutiny. Albany, NY - May 19, 2014 - Governor Andrew M. Cuomo today announced that the New York State Public Service Commission will use its new regulatory powers to conduct a thorough and detailed investigation into Comcast Corporation’s proposed merger with Time Warner Cable, Inc. to determine whether the proposed transaction is in the best interest of Time Warner’s New York customers and the State as a whole. “The State is taking a hands-on review of this merger to ensure that New Yorkers benefit," Governor Cuomo said. "The Public Service Commission's actions will help protect consumers by demanding company commitments to strong service quality, affordability, and availability." Governor Cuomo noted that given recent changes in the State’s cable franchise law that he signed into law in April, the proposed merger of Comcast and Time Warner Cable will face a rigorous review process in New York. In the past, the Commission was required to grant its approval unless it found that the transaction was not in the public interest. Under the new law – like gas and electric utility mergers - the burden has shifted to the cable companies to demonstrate that the transaction is now in the public interest. Governor Cuomo also requested the PSC to review how the proposed merger will impact State policies, such as its efforts to expand broadband in under-served areas and providing better broadband access to schools. The PSC will critically review the protections being offered to low-income customers as well as how the proposed merger might impact consumer pricing and telecommunication competition overall. PSC Chair Audrey Zibelman said, “To determine whether the proposed transaction is in the public interest, the Commission will examine the proposal to ensure services the merged company would provide will be better than the service customers currently receive." Time Warner Cable provides digital cable television, broadband internet and VoIP telephone service to approximately 2.6 million subscribers in New York State. The company provides triple play service in the major metropolitan areas of the State: Buffalo, Rochester, Syracuse, Albany and the boroughs of Manhattan, Staten Island, Queens and parts of Brooklyn. Given the critical importance of allowing public input in the review process, in addition to its own investigation and analysis, the Commission will consider holding regional forums and public hearings to solicit public input on the proposed transaction. The Commission anticipates completing its review within four months. 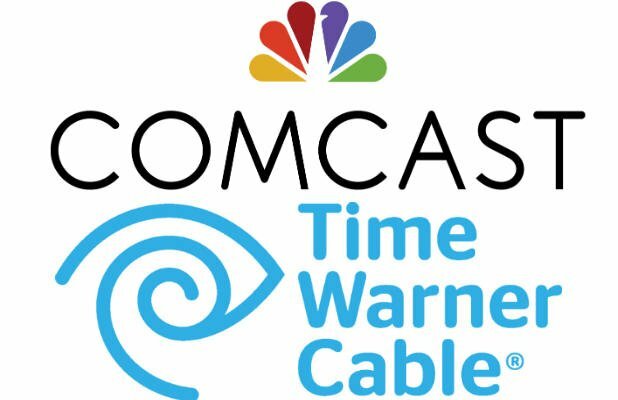 On February 13, 2014, Comcast, a national cable operator headquartered in Philadelphia, and the New York-based Time Warner Cable, announced an agreement for Time Warner Cable to merge with Comcast in a deal valued at approximately $45.2 billion. In addition to New York’s approval, the companies must also receive federal approval and approvals in the other states where they operate. Under the terms of the merger agreement, Comcast will have approximately 30 million subscribers in the United States. In New York, Comcast currently provides digital cable television, internet and VoIP telephone service to approximately 23,000 subscribers. The company provides its triple play service in 10 municipalities in Dutchess, Westchester and Putnam counties. Subject: LongIsland.com - Your Name sent you Article details of "Governor Cuomo Announces Review of Comcast, Time Warner Merger Underway"